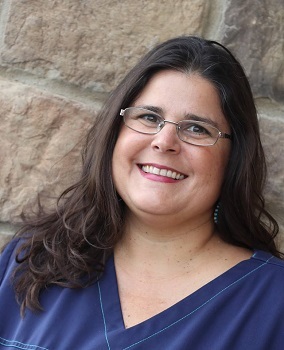 Jennifer Wing is an accomplished Licensed Massage Therapist at Cardinal Care Center in Farmington. She specializes in relaxation & pain relief. She also offers chair massage at your office, special event, or ladies night. She is available by appointment only. Limited to 1 per person, but can purchase more as gifts for others. All services must be used by same person. Limited to service in office appointment only. All services must be used in one single transaction.